Aurora finds the cursed spindle. 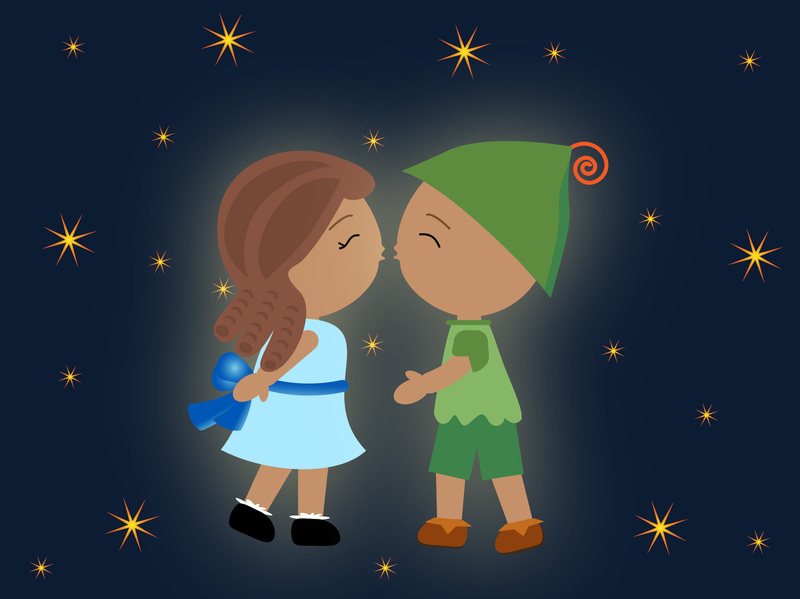 Peter and Wendy find love in the stars. 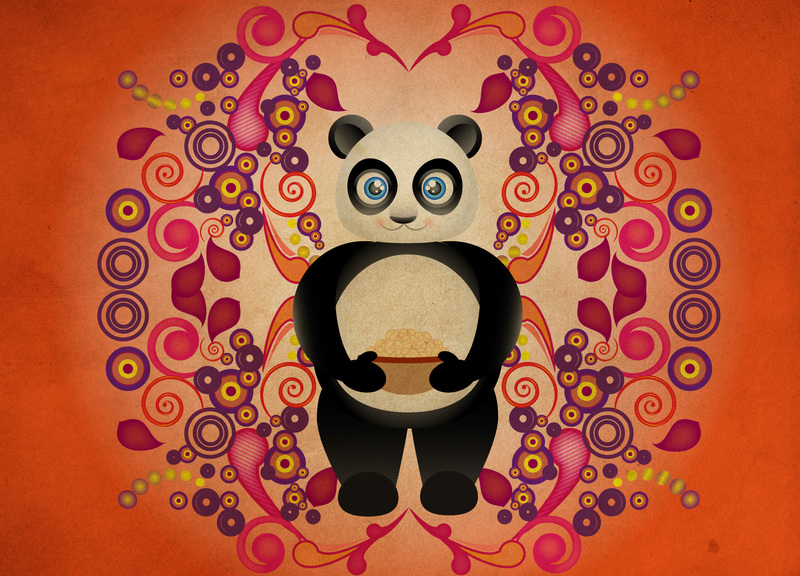 Pandamonium- Panda about to party. 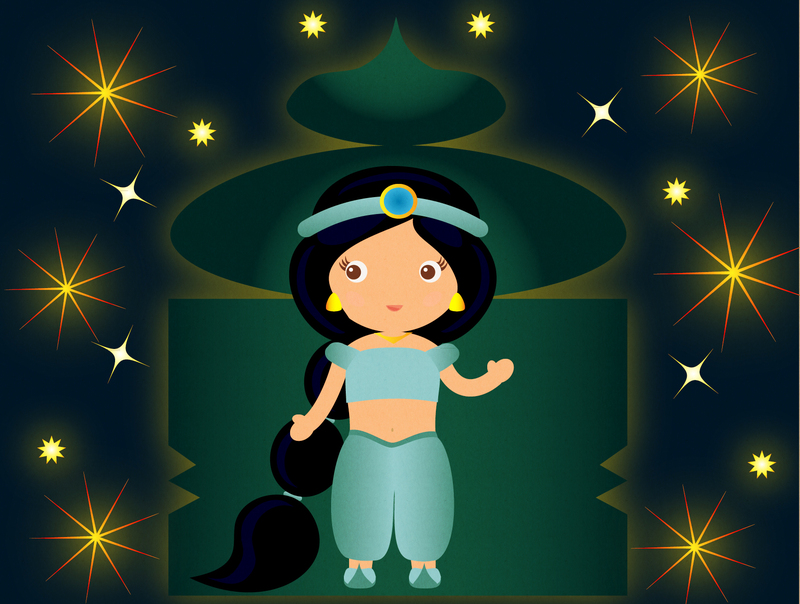 Jasmine parties it up while she waits for Aladdin. 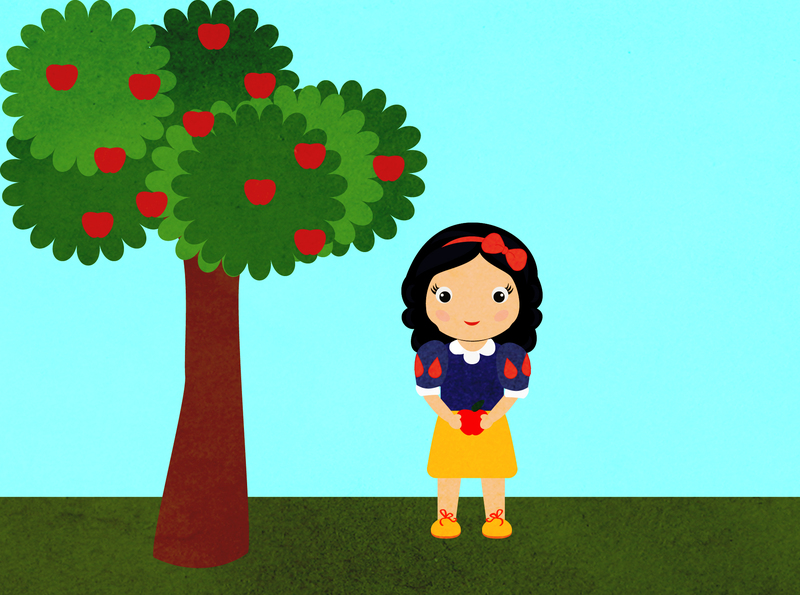 Snow finds the brightest apple in the land.